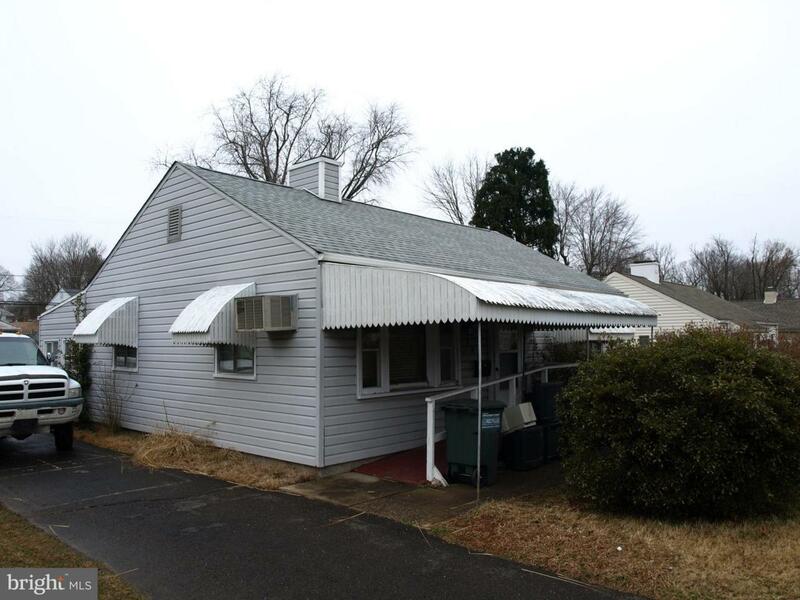 Fantastic Rehab Opportunity! Already has a newer roof! 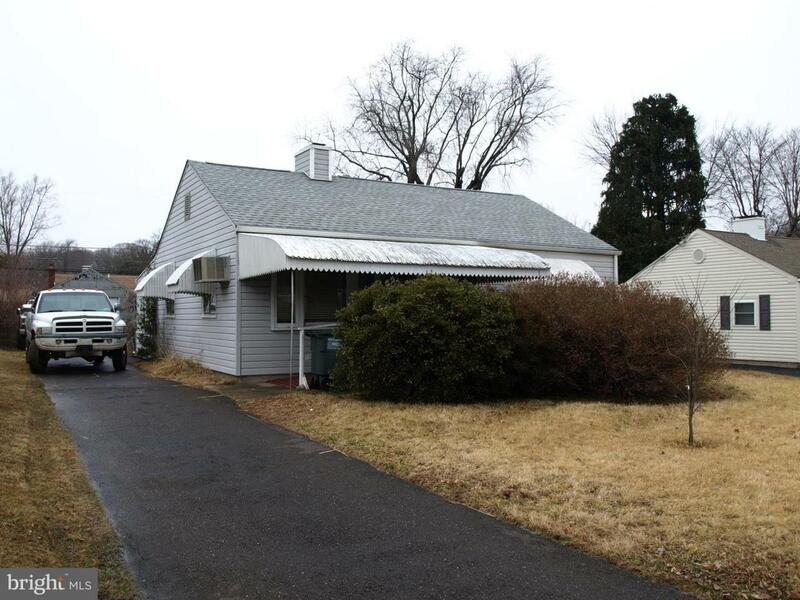 This home needs a full rehab however offers plenty of potential equity once completed. Homes in this community sell for much more. Single family home, 2 bedrooms, 1 bath with large flat yard and detached garage. Location, Location, Location! Move quick because this won't last long!